‘Kitten’ is full of fun. Her favourite ‘hanging out’ spot is in the tree, in the bird house. I think that her logic is that letting the birds come to you is better (and of course easier) than chasing after them. 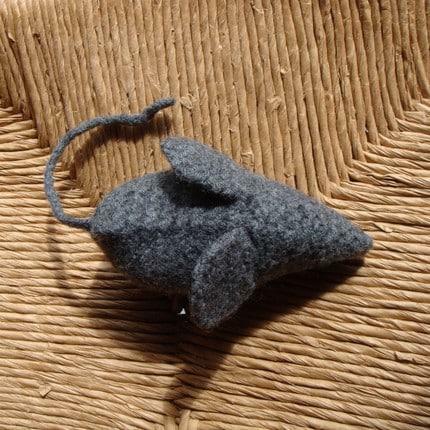 A Felted Catnip Mouse by Lucky little lamb. Kitten has a catnip filled pouch already but if it were a mouse I think she would go even more mad for it. I do not think that this ‘bed’ is meant for cats but I am sure that my kitten would love one. She is forever chasing packets trying to get deeper and deeper into them. 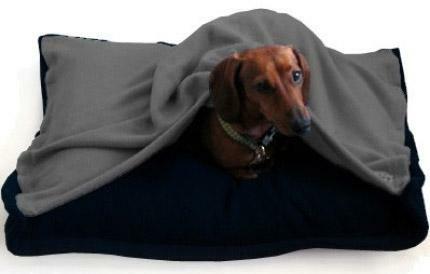 This pillow bed (made by annies sweat shop), that you ‘climb’ into would be such a hit especially because it is made from polar fleece (her favourite sleeping material). And of course Kitten needs a collar and tag incase she floats away like Mary Poppins chasing birds. The collars and colourful pet tags for sale at Miss moustache’s kitten accessory shop are gorgeous. This entry was posted in Blog and tagged cat bed, cat in tree, catnip, collar, colourful pet tag, Kitten shopping, pet tag, pet toys, tags. How cute is this …. 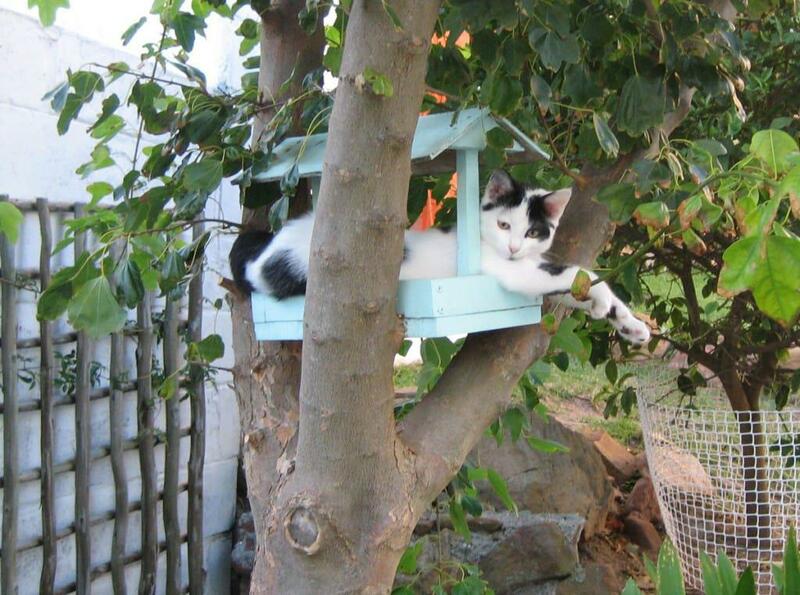 !Your cat at the bird house!Cute to see! We have a bird house in my garden too and there sit always a squirrel!The felted mouse is so cute too!